Not too long ago, I wrote about my desire to one day own the chicest in outerwear apparel, from the most luxurious of all brands, the British Burberry trench coat. Today, I came across a featured article on Le Monde.fr, giving a brief, albeit chic, history on one of the U.K’s most well known brands (check out the corresponding slideshow for a visual history as well). 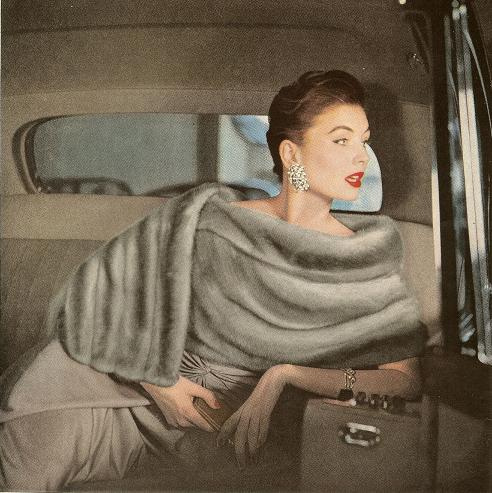 Thank you Burberry for inspiring a trend that gives us modern day fashion warriors an elegant defense against the cold. DECRYPTION – originally designed for soldiers in the war of 14, this classic finds some of its bite of yesteryear. The story of this successful play begins with the First World War. In 1914, Englishman Thomas Burberry sees himself ordered a raincoat to protect the Tommies who will soon be mired in the trenches. This will be the trench coat, cut in a solid gabardine, reinforced shoulders, and fitted withmetal rings. It then loses its warlike character. The mantle of this city and star of the screen displayed by Humphrey Bogart, Audrey Hepburn and Marlene Dietrich. The designers take over the mantle became a basic. 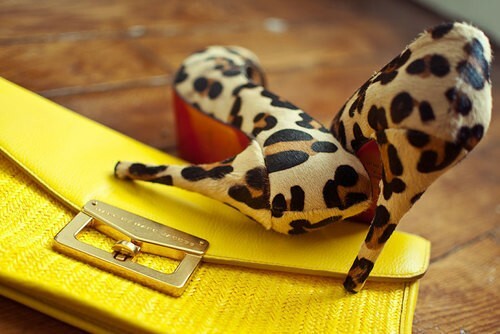 However, it remains a signature of the house Burberry. In the late 1990s and early 2000s, the Burberry trench coat is a sign of bourgeois chic. He purrs. Not for long: Christopher Bailey, creative director of the house,arrived in 2002, makes a beast of style. Studded, embroidered, trimmed in leather, silk orraffia: he became the favorite weapon of war fashion. Nuit de Serendip… Just fallen in love with what is quite possibly the loveliest scent I’ve ever met. I honestly love Honestly WTF and their unique take on DIY accessories. 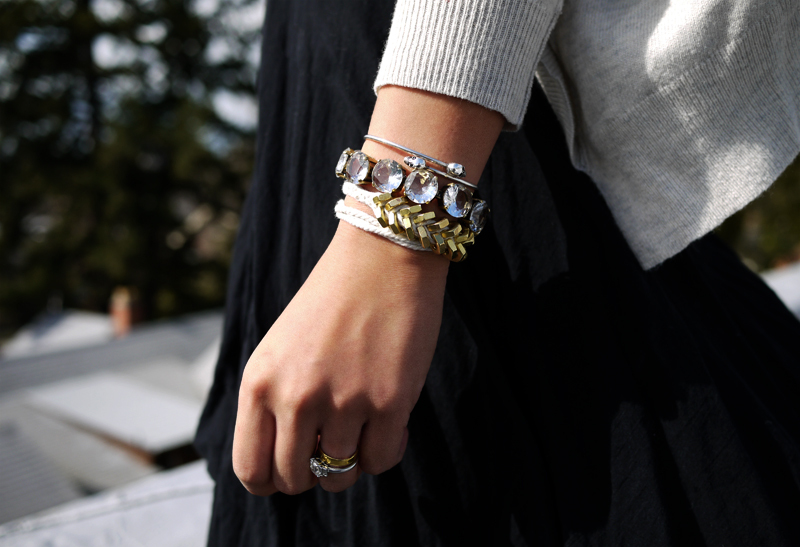 Especially after recreating their Braided Hex Nut Bracelet below (their instructions are seriously dummy proof!) 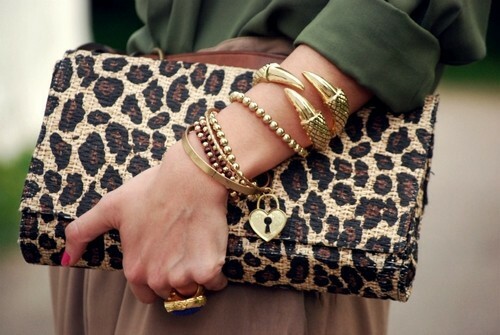 and receiving so many compliments on it. 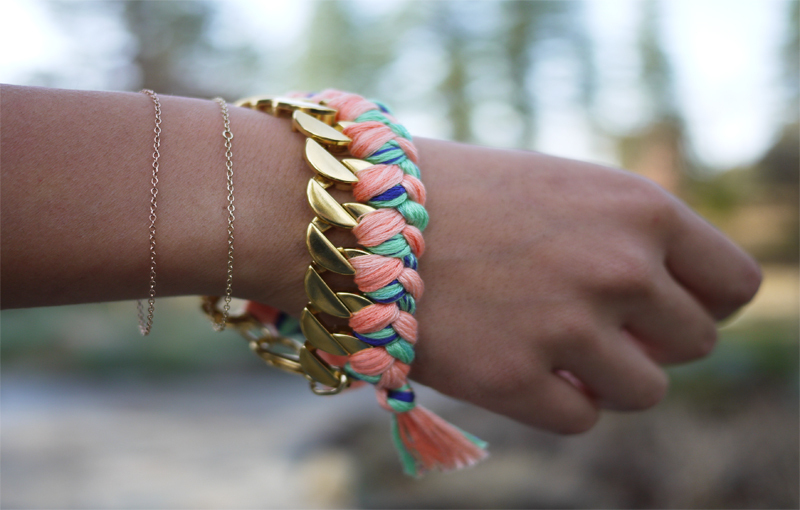 They’ve done it again with a Braided Bead Bracelet that I cannot wait to reproduce!! 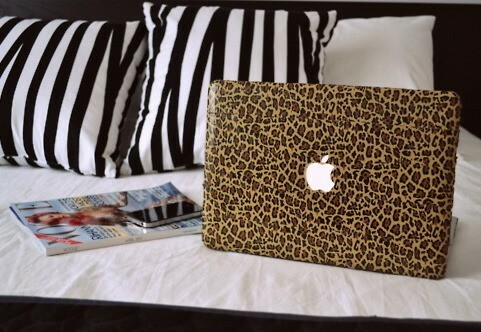 Very much into the idea of pairing an unexpected pattern or bright color with my favorite animal print. After seeing these images, how could you not be inspired to be bold and try out some new style combinations like the ones below ? 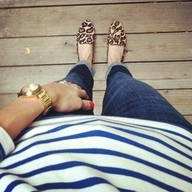 Check out my Tumblr for even more daily Glamour. Kiss Kiss! 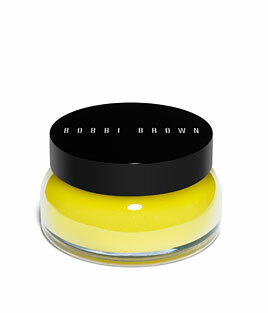 Bobbi Brown Extra Soothing Balm $58 . A high price tag but this stuff is great for lips, cheeks, elbows and even heels. Use sparingly as a little goes a long way! 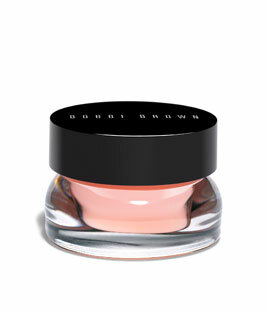 Bobbi Brown Extra Balm Rinse $58. Love Bobbi Brown!! This is very thick so just a dab will do ya. After washing my face with this balm I never experience the tightness and tingling that comes with wintry dry skin. 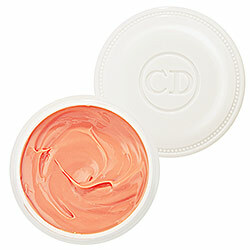 Dior Creme Apricot Fortifying Cream for Nails $23.50. I will never be without a pot of this stuff! Literally fixes my dry icky cuticles overnight – even when their in the worst shape. 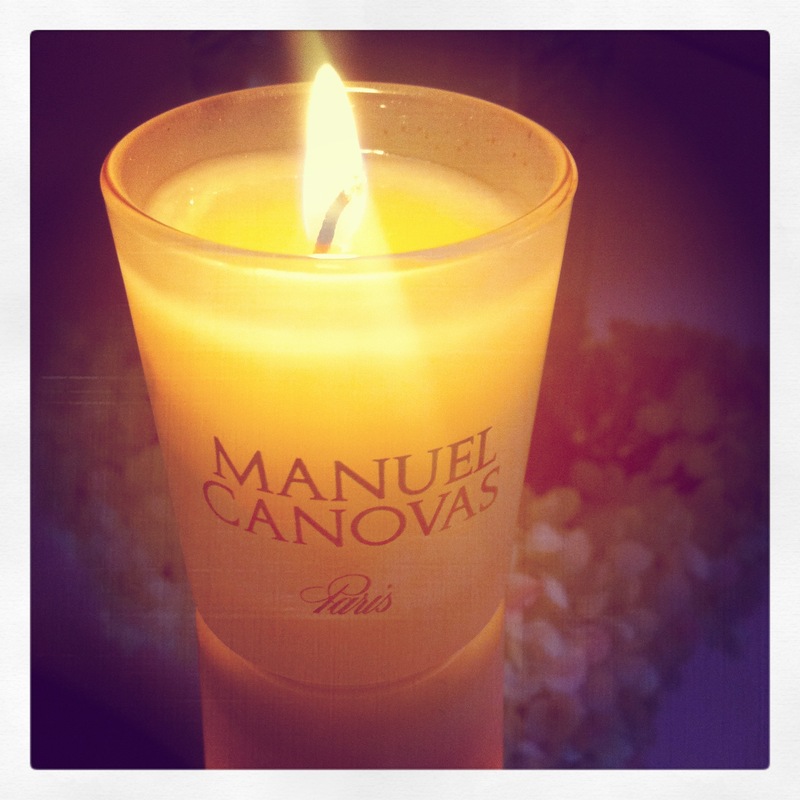 Work into nails and toes before bed – smells great too!! 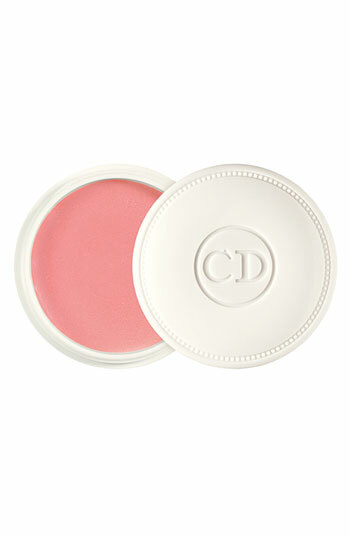 Dior Creme de Rose Smoothing Plumping Lip Balm $26. This smells FANTASTIC and lasts a really long time on and in the pot!! Heals my dry cracked lips overnight so I always keep a pot in my nightstand. Feels amazing on and provides the best sheen without looking like a gloss. Don’t be fooled by the pinkish color in the pot though, when purchased the balm is actually yellow. 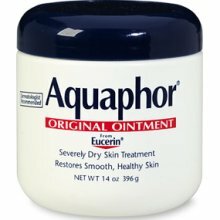 Aquaphor Original Ointment approx $13. What a wonderful all in one!!! When I say I’m obsessed with this stuff, I mean it. I use this everywhere!! On my eyebrows, lids and eyelashes to condition (healthier longer lashes?? 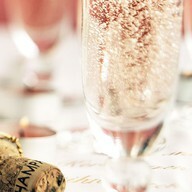 Yes please!!) It also keeps the skin around my eyes soft and smooth, so I’m less fearful of wrinkles and crows feet. Heals my lips like a charm, and keeps my heels and elbows smooth to the touch!! I also use it in replace of lotion – rub a quarter size between your hands and smooth all over your body. This tub will last you forever and you will love it!! 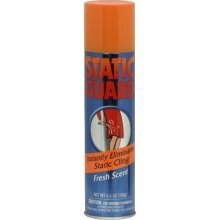 Static Guard $4. Keeps away the hair frizzes and those nasty static shocks- ouch!! Spray into the air right before walking out the door. 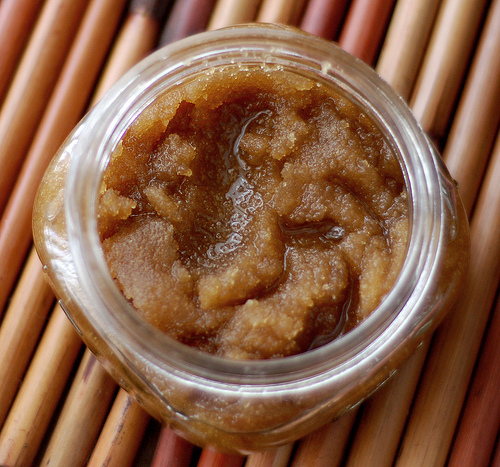 And don’t forget the ahhhmazing DIY body scrub that I can’t live without! !